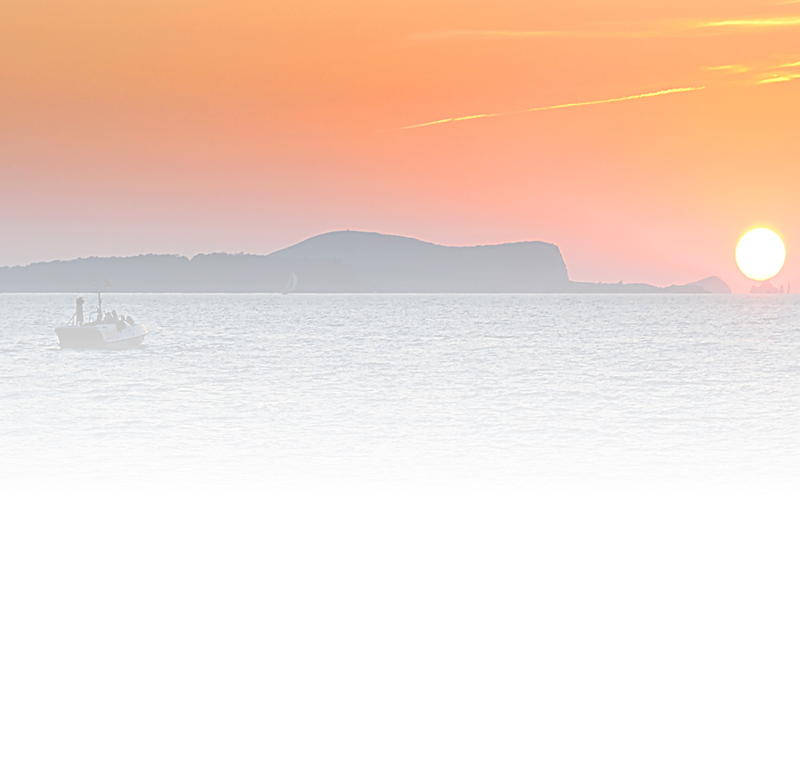 Britany Ferries will be helping us with the logistics of getting our Personal Watercraft from Portsmouth to Spain, on there ever so popular Portsmouth to Bilbao route. 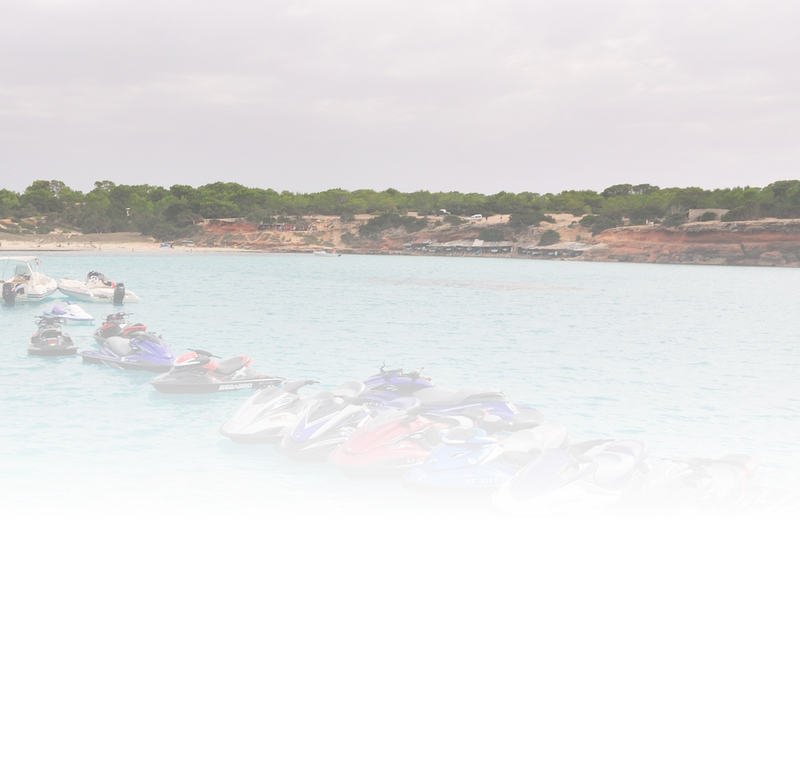 Take your Jetski on holiday without the hassle of getting it there! Ride The Dream! 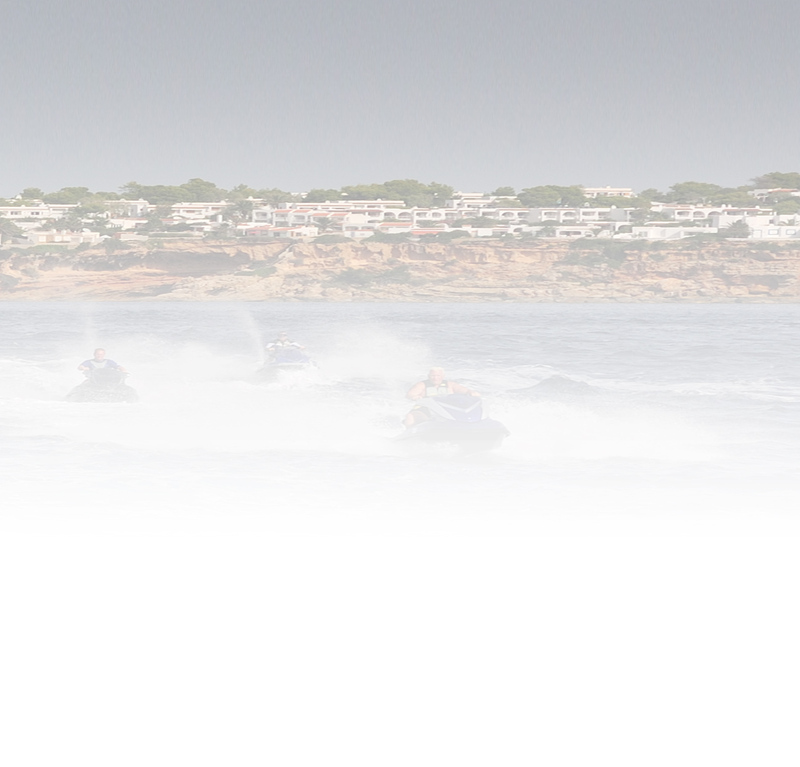 Xtreme Action Events is delighted to announce the return of the JetBou Jetski holiday in Ibiza for the 13th year.